For over 40 years, the War on Drugs has accounted for 45 million arrests, cost over $1 Trillion, has made America the world's largest jailer and damaged poor communities at home and abroad. Yet, drugs are cheaper, purer and more available today than ever. Where did we go wrong and what is the path toward healing? This explosive expose reveals the effects of drug laws on everyone from the dealer and the grieving mother to the jailer and the federal judge inside America's longest war. A great documentary about a very broken system. Very informative and easy to watch. This movie is depressing to watch but needs to be seen. So well done! Whether it's the war on drugs, or some other type of "nouveau discrimination," this documentary did more to clarify the issues, the cause, the longlasting effects, of how fear and hatred are ignited in the minds of a trusting society. When hatred benefits the rich, hides the poor and downtrodden, and becomes an acceptable stance for the general population...is there any way to turn it back? Questions, and lots to think about, but I don't see any solutions...and that's so sad. 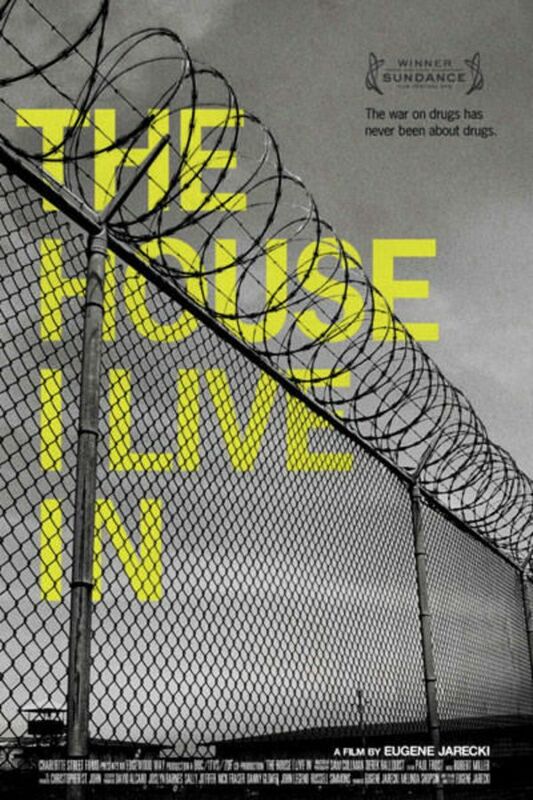 Riveting and insightful, especially regarding the disproportionate numbers of POC serving sentences for drug offenses. It had a good start, was enjoying it... until, the "picking on black people" got tossed into the mix. That simply isn't true, but it's always the theme of these things. If there are 10 people in a block of houses, and 7 of them take drugs and get caught, regardless of their color, they make up the highest percentage because of what they did, not their skin color. This is how we will solve the problem of addiction, by understanding how it came about.